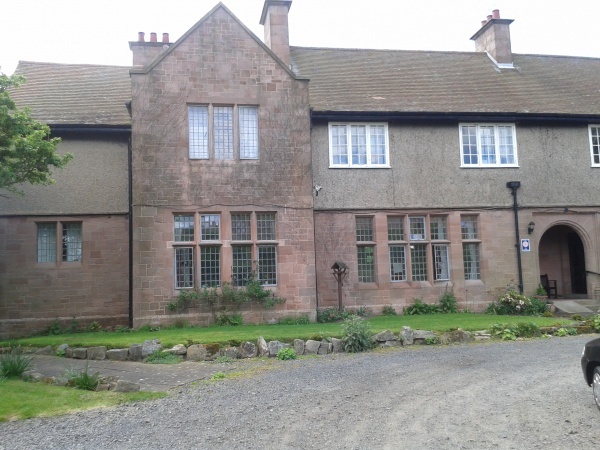 Armstrong House is a residential home for the elderly and we open our doors to friends of the Abbeyfield Society for holiday breaks. 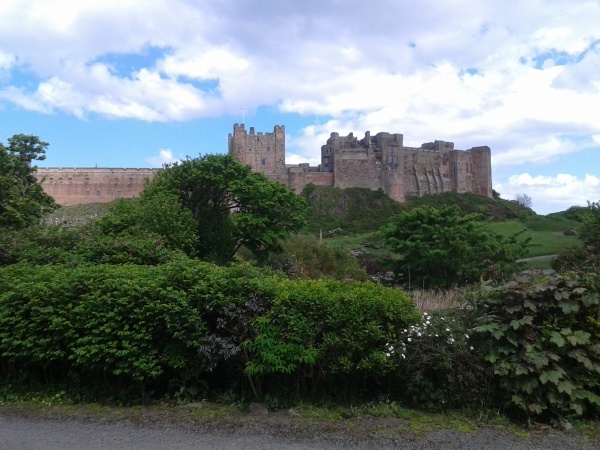 The house looks out over Bamburgh Castle and sits in the centre of the village with easy access to all the village amenities: shops, restaurants, pubs and the beach. We offer onsite parking and all our room have ensuite facilities. Close to golf course, scenic walks and cycle routes.